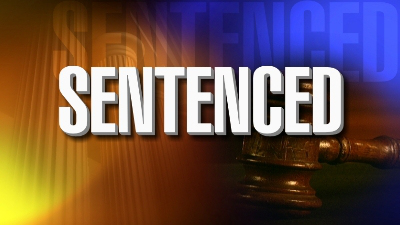 A Louisiana woman has pleaded guilty to stealing more than $60.000 from a Lindale business. Reportedly, 34-year-old Ashley Robin Stephens pleaded guilty to the charges and was sentenced to four years in prison. Stephens, who was also known as Ashley Boyd, had been living in the Mineola area and had changed her appearance to avoid arrest. She was finally arrested in late October in west Texas.